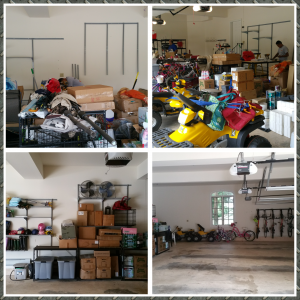 Garage Detailing And Cleaning: At Dave’s Garage Cleaning & More we provide custom garage cleaning packages for 1 car, 2 car, 3 car and 4 car garages. Dusting, Mopping, Power-washing, Drying, Custom machined floor shine, Green product cleaning agents, Bacteria removal, and a “Dave’s Garage Cleaning Crew”. 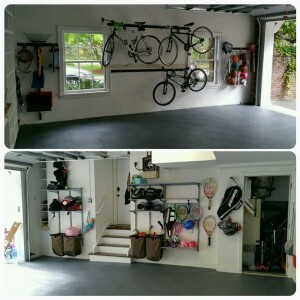 At Dave’s Garage Cleaning & More we remove the dirt, cobwebs and grim from your garage to give you a sanitized environment. “We take pride in the garages we do”. 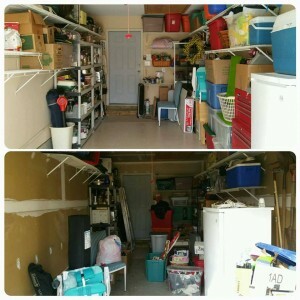 Are you moving, renting or just want your garage, basement, attic cleaned out and rubbish taken away? 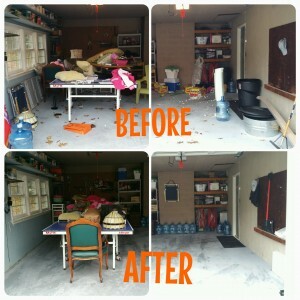 At Dave’s Garage Cleaning & More we provide junk removal services for your garage. We load the dumpsters for you. 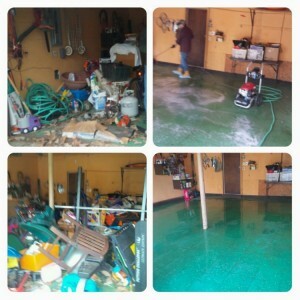 Each clean out varies on price so please call us for a FREE ESTIMATE 844-438-6244. No job to big or small, our magic makes mess disappear. 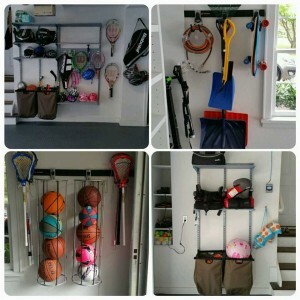 At Dave’s Garage Cleaning & More we provide an in house garage organization service, whether your looking to re-arrange your items on shelving or getting a better idea for garage storage solutions we can assist you.